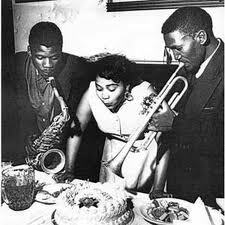 Happy birthday to recorded jazz (whenever that may be). There is more than one birthday celebrated around this date, isn’t there? Coincidence? Deep research required. Michael, of course, Fats Domino was also born today!